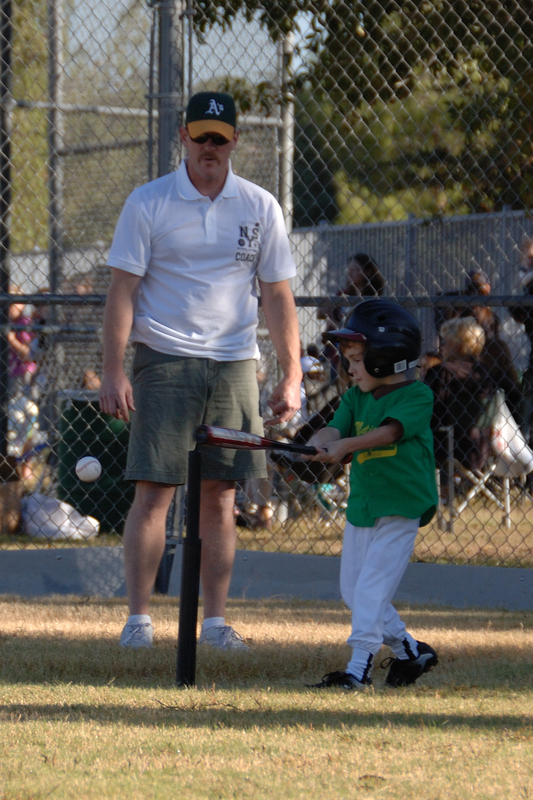 I played baseball at every level (well except pro) growing up so it is great to see my son want to play baseball as well. 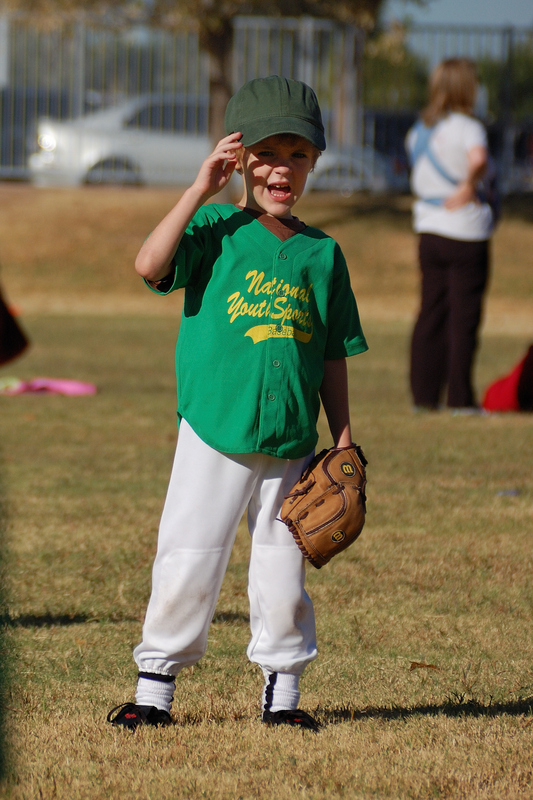 This morning was his first T-Ball game. and we both had a blast.